March | 2017 | Moynihan Insurance Agency, Inc. Check Your Vehicles Tires Regularly! –During Springtime, you will want a tire that can resist hydroplaning on slick, wet roads. –If you observe uneven tire wear, you might need a Wheel Alignment. Happy Spring 2017 from Moynihan Insurance Agency, Inc.
Stay Safe as Mother Nature blasts New England so late in the season! 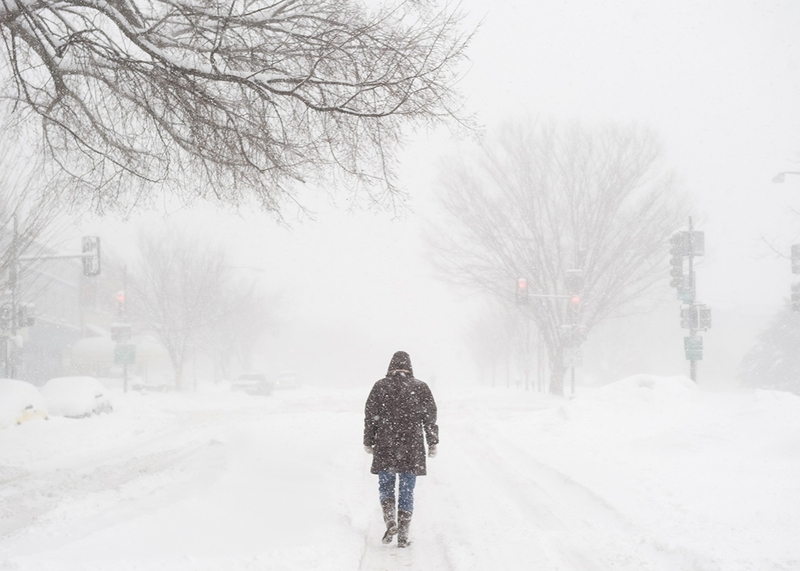 As Mother Nature dumps a huge amount of snow on the Northeast, Moynihan Insurance Agency, Inc. wishes you and your families a safe and happy Snowstorm. Daylight Saving Time officially begins on Sunday, March 12 at 2am. Remember to Turn Your Clocks Ahead one hour before bed on Saturday Night! One other thing to do Saturday night: Test your smoke and carbon monoxide detectors. Just before you move that clock hand forward an hour, push the test button on the smoke and carbon monoxide alarm(s) in your home. If they do not work, replace the battery. Have a Great Week from All of us at Moynihan Insurance Agency, Inc.